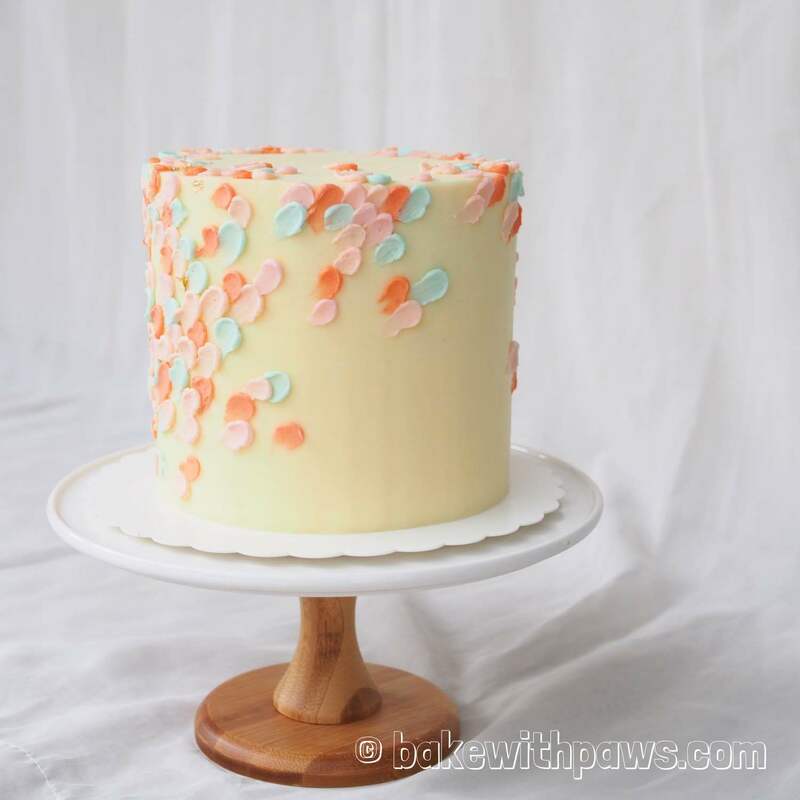 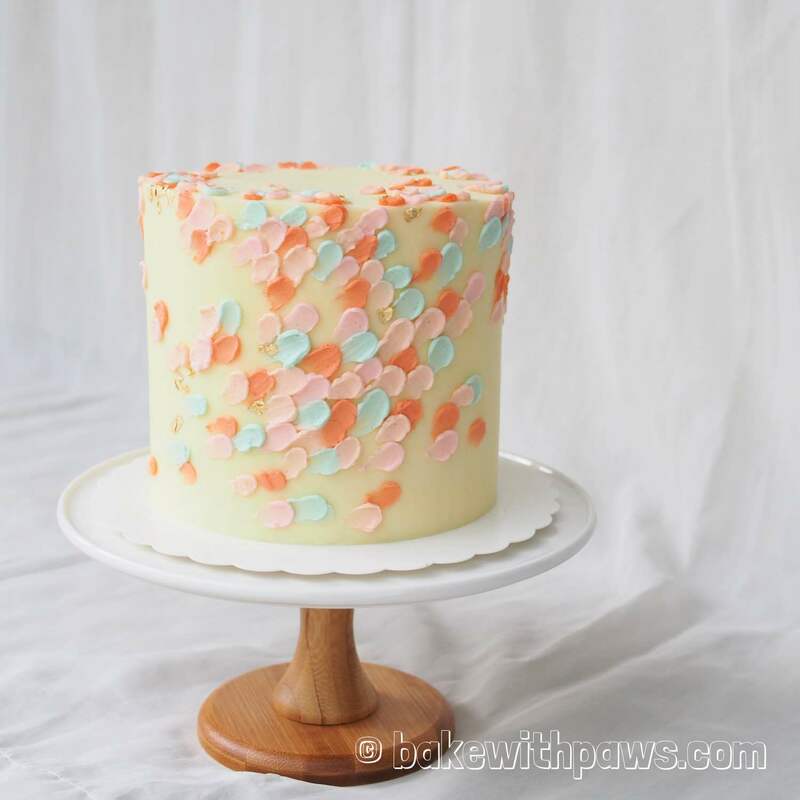 I made this Pandan Cotton Cake with Swiss Meringue Buttercream for my mother in-law birthday recently. I baked three 5 inches of pandan cotton cakes and cut into 2 layers each cake to make a total of six layers. 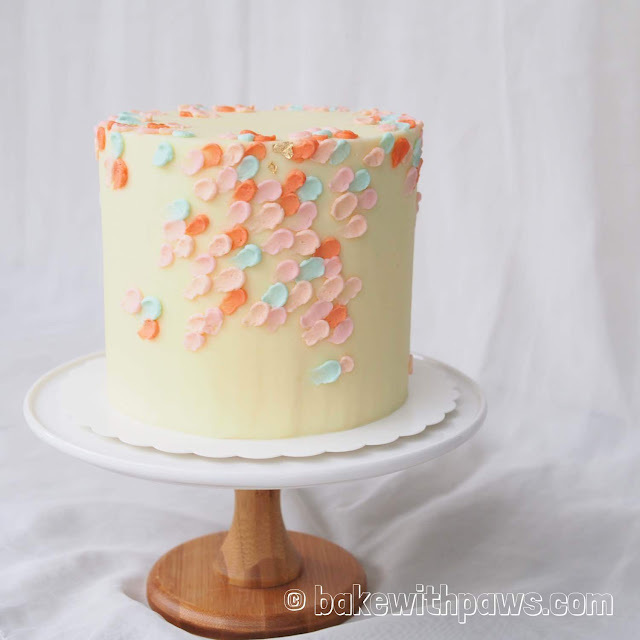 If you are interested with the Pandan Cotton Cake, please click here for the recipe. 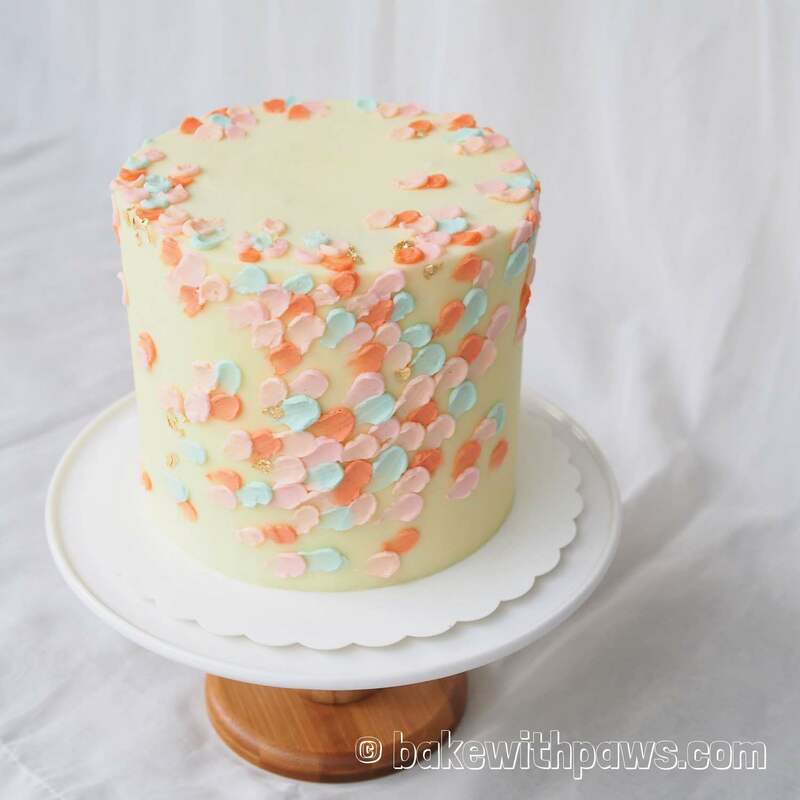 For Swiss Meringue Buttercream recipe, please click here.